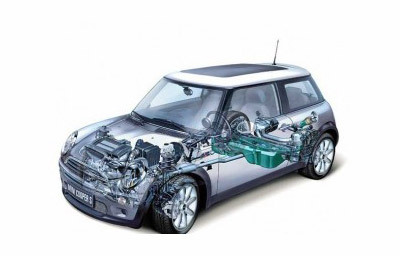 Regular service and maintenance of Mini Coopers is best left to the professionals in part due to their tight engine compartments and in part due to their complex engineering. As one of the original foreign car shops in Brooklyn we’ve been providing Mini service for decades. OEM Mini Cooper parts and experience combined with regular high quality maintenance is what’s best for your Mini and what you can expect at L&M Foreign Cars. 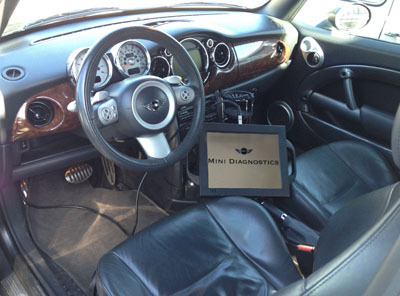 With factory Mini Cooper computers and equipment, OEM parts and 45 years of technical knowlegde we have everything you’ll need to properly service or repair your Mini Cooper and keep it running smoothly. Following your Mini Cooper scheduled maintenance is critical in extending the life of your Mini Cooper . Simply checking your oil, antifreeze, brake fluid , power steering fluid, battery and belts will help keep your Mini Cooper in safe drive-able condition; it will also aid in keeping your service, maintenance and repair costs to a minimum. L&M Foreign Cars is equipped with state of the art specialized computers and software for all the latest updates to program, reprogram and update all your Mini Coopers onboard computer systems, an essential component of your Mini Cooper condition based services, these computer diagnostics performed on OEM mini cooper diagnostic computers will assure you a speedy and accurate mechanical service and repair.